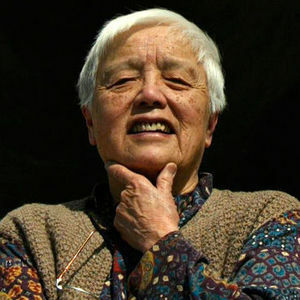 Grace Lee Boggs, a longtime activist who was part of the labor, civil rights, black power, women's rights and environmental justice movements, died Monday at her Detroit home, The Associated Press reported. She was 100. Boggs and her late husband, James Boggs, were involved in advocacy for decades. She helped organize a 1963 march in Detroit by the Rev. Martin Luther King Jr. and the November 1963 Grassroots Leadership Conference in Detroit with Malcom X, the AP said. Add your thoughts, prayers or a condolence to Grace Lee's guestbook. "My condolences to all family and friends for the loss of your loved one. Please take comfort in knowing that our Loving Creator never intended for death to be a part of life. He promises ..."